While separation or divorce is a unique experience for each family, most find that after some time has passed, life eventually begins to feel more “normal.” When this happens, you may discover that life no longer feels like an emotional rollercoaster and that transitions between homes become smoother. Remember, this is a life long process for you and your children. Even though the legal process may end, as life changes, new issues may come up for you and your children. Be sure to keep lines of communication open with your children. Even when they are older, they will still need your support. **For more practical tips and success strategies, check out PARENTING APART, the book. 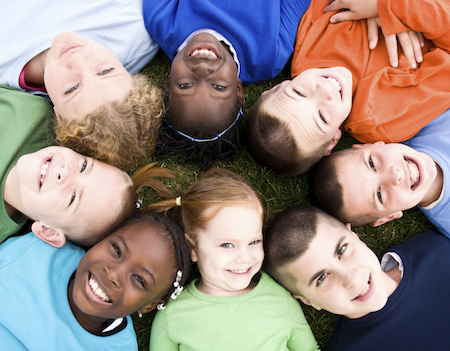 Providing separated and divorced parents the tools they need to raise HAPPY and SECURE kids. 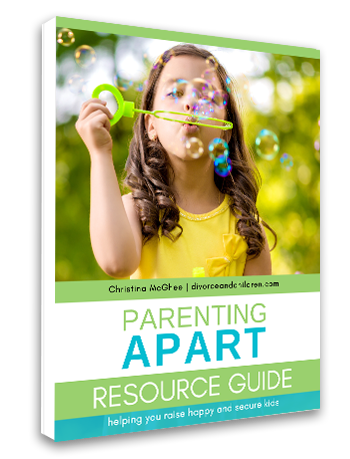 As a subscriber, feel free to preview a complimentary sample chapter of PARENTING APART or take a look at the table of contents to see what it has to offer.